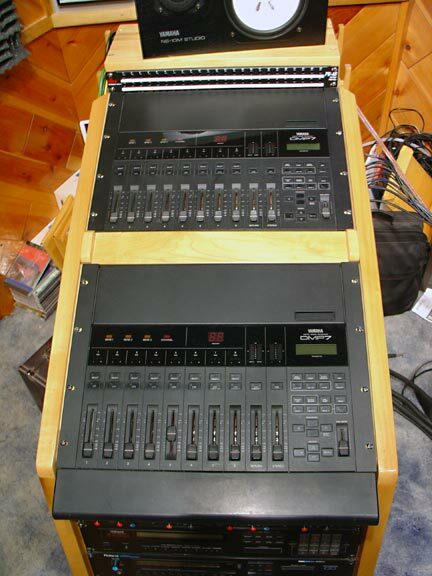 These units interface with each other by means of Yamaha\'s digital cascade with one cable. If you buy both units for $600.00, I will throw in a Yamaha FMC1 format converter which allows both units to operate at 48Khz sampling rate. 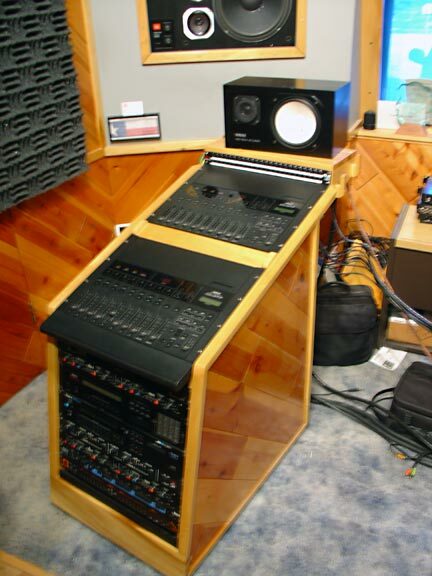 (original price - $695.00) Also, if you live within a five hour drive from San Antonio, I\'ll throw in the custom built rack (pictured below) and deliver it in person for the price of my gas and you buy lunch. If you live a little farther than that, you\'re welcome to come pick it up and save some serious shipping costs.